Efficient and very helpful customer service every day from 7:30am to 7:30pm, including Saturday and Sunday. We are committed to you during the whole contract and we will do our best to look after you. Our cleaners are completely insured, reliable and fully trained. Our domestic cleaning prices are very competitive and affordable, too. Security is guaranteed with us – 95% of our domestic cleaners are key holders. We do not charge additionally for ironing. 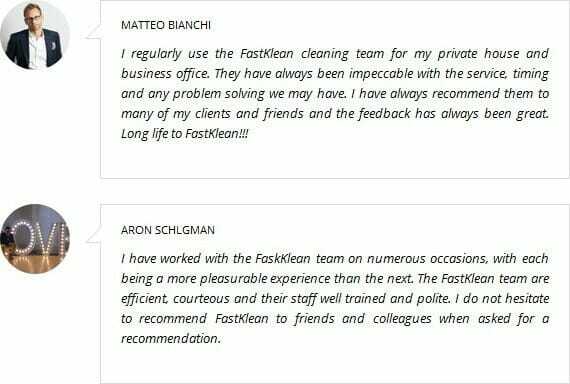 In case your regular cleaner is unable to show up for the cleaning session we will always provide you with a replacement. Our cleaning company has over 15 years of experience in domestic cleaning services. Give us a call now on 020 8884 9149. Our friendly customer service will provide you with a FREE ADVICE and a quote for regular domestic cleaning service.